I got some clothes and makeup products from ASOS. 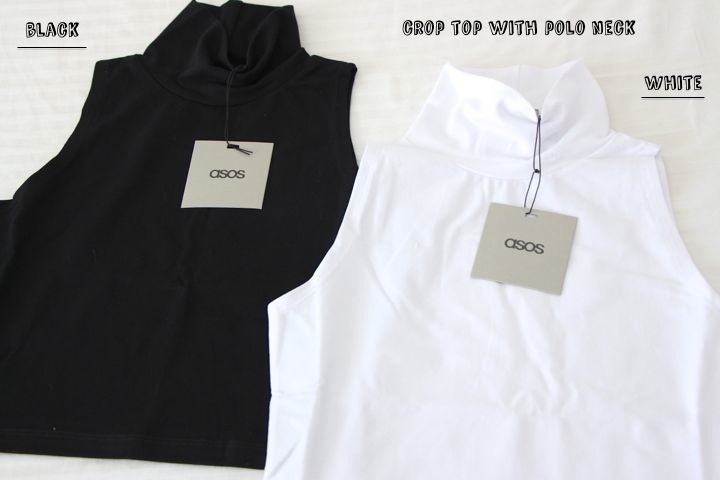 Crop top with Polo Neck in Black, White. 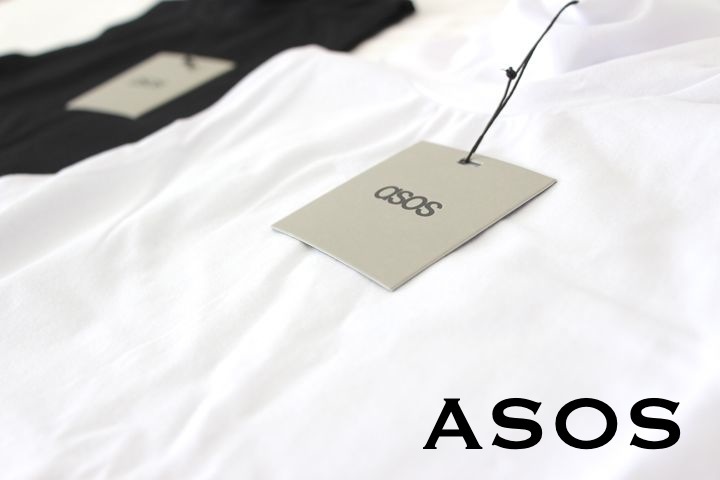 I love these crop tops! 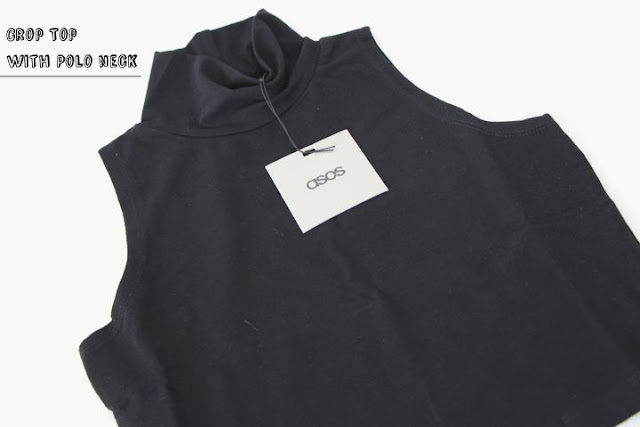 Cool & chic. 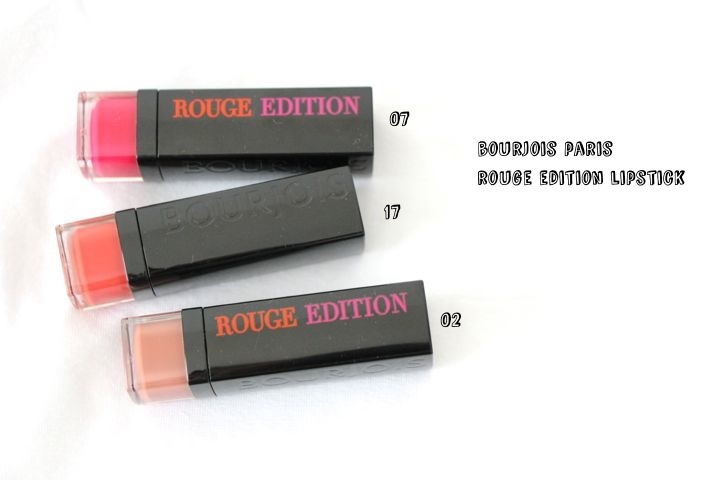 I got Bourjois Paris Rouge Edition Lipstick in 07 Fuchsia Graffiti, 17 Rose Millésime, 02 Beige Trench. I found that I can buy Bourjois makeup products at ASOS! And these lipsticks are on sale!